It was 21 years ago that Raymond opened his first brasserie on Walton St, Jericho, Oxford. 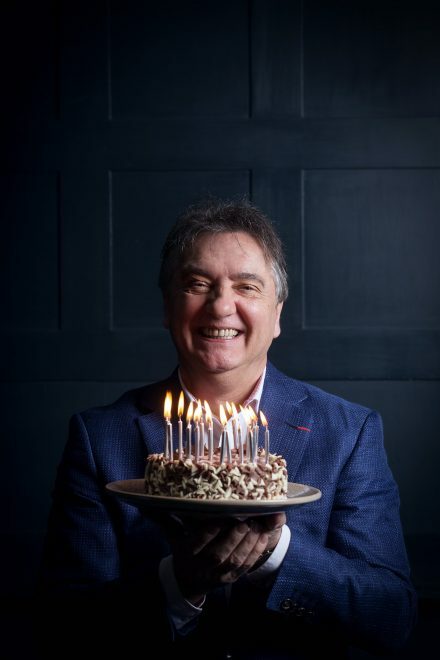 In that time we have grown to 18 restaurants and whilst other brands have come and gone, styles and tastes have changed Brasserie Blanc has taken this 21 year journey in its stride and is still one of the favourite places to eat on the high street. “It is the creativity, pride and care that my teams take in their work that has ensured that Brasserie Blanc has remained a firm favourite with our guests for so long and has seen the business go from strength to strength.